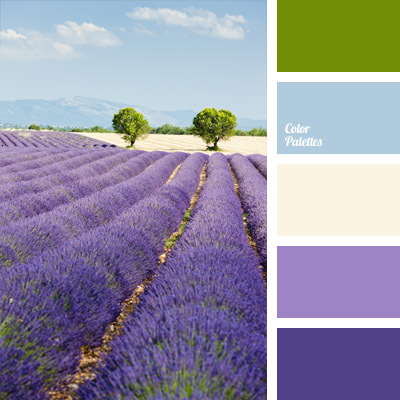 Blue Color Palettes, cold and warm shades, color combination for interior decor, color composition for the interior design, color matching, color of blue sky, color of greenery, color of lavender, color of lavender field, color of sprouts, colors in the style of Provence, colors of Provence. 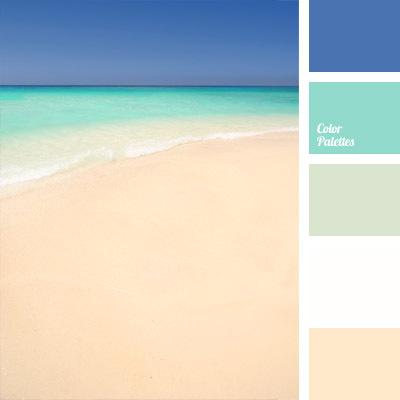 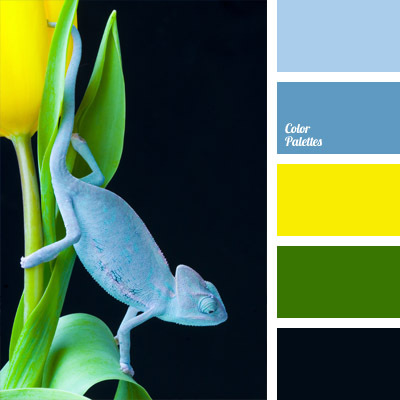 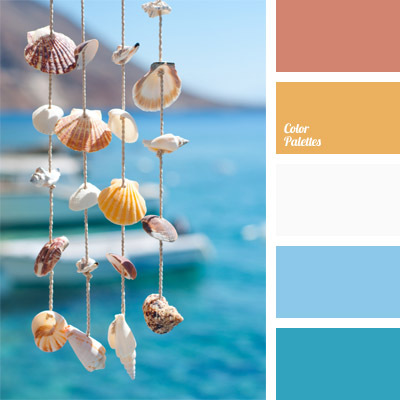 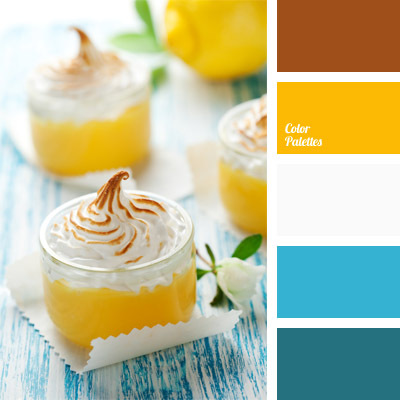 Blue Color Palettes, bright yellow, cold and warm shades, color combination for the interior decor, color matching, color of nature, color of tulips, color scheme for the interior design, deep green, foliage color, green, shades of blue, shades of yellow, sky blue. 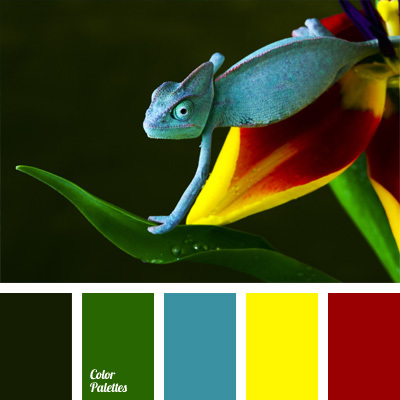 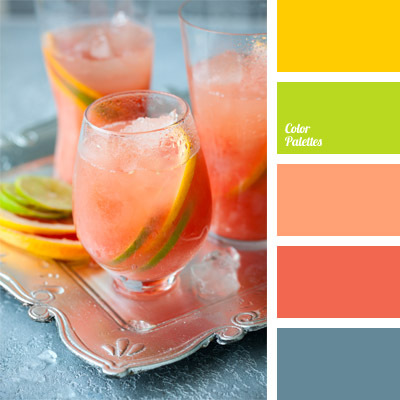 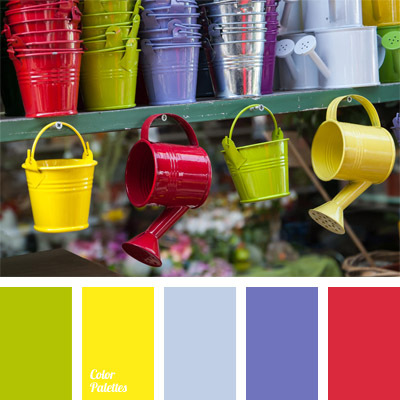 Blue Color Palettes, color combinations, color selection, design color solution, green, Red Color Palettes, shades of green, tulip color, Yellow Color Palettes.